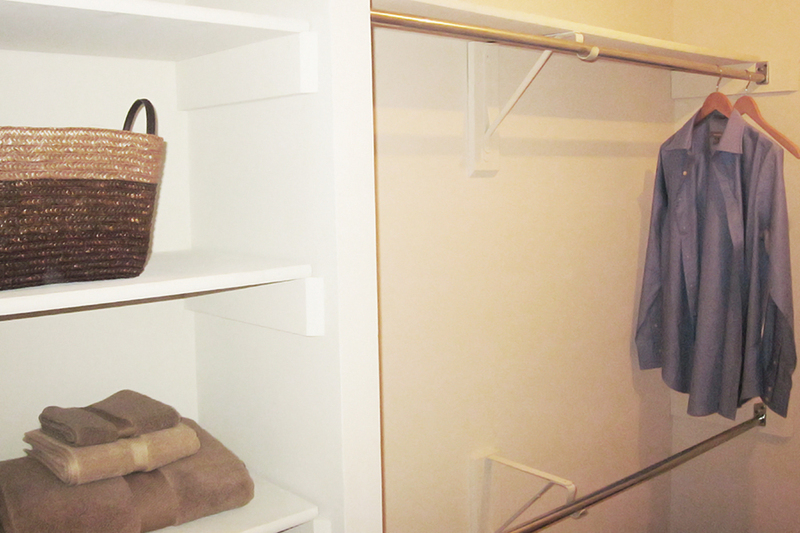 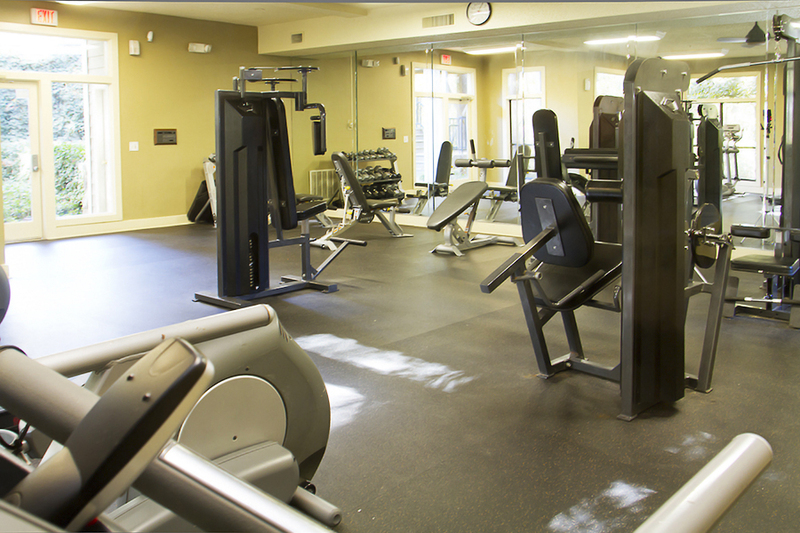 Our amenities will make you never want to leave home. 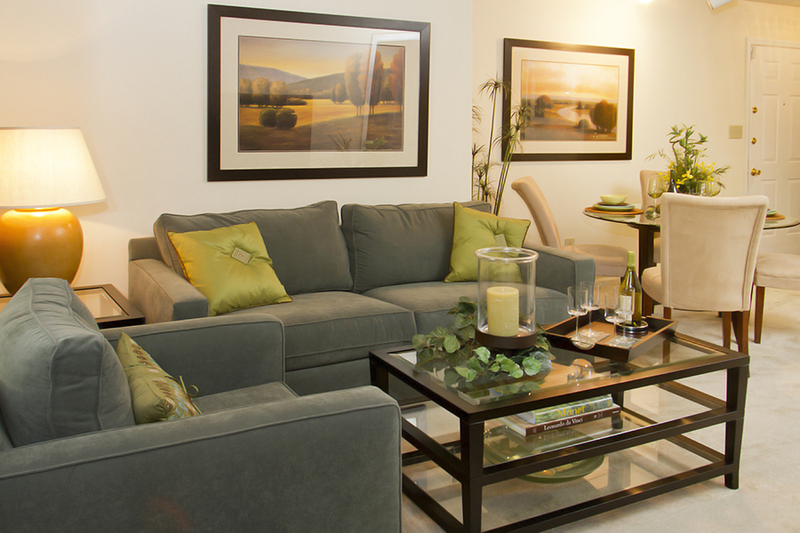 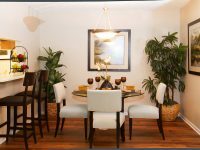 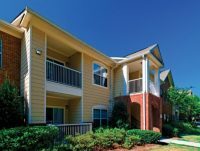 When you think Park Trace, think elegant and tranquil surroundings that bring comfort, convenience, and relaxation. 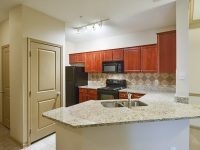 Our six unique apartment floor plans are spacious and offer walk-in closets, courtyard views, private patios, and are available in one, two, or three bedroom options. 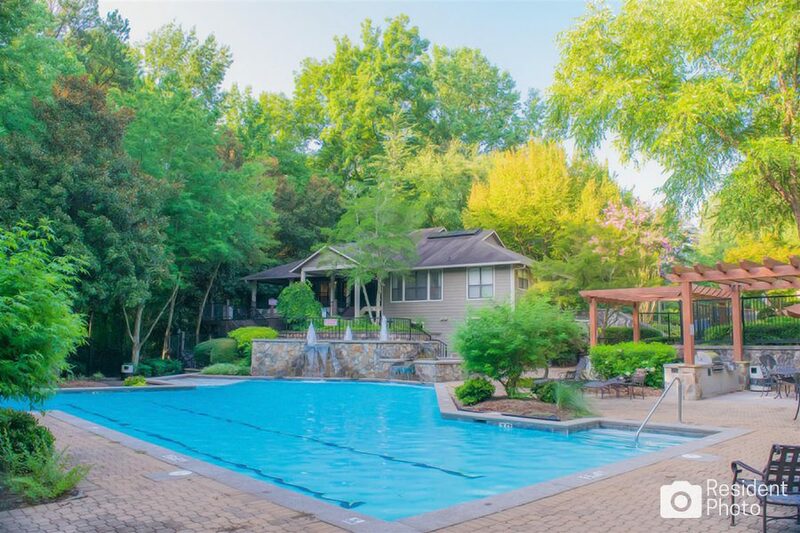 Imagine yourself in an all-inclusive community where you’ll enjoy a fitness center, a pool, a dog park, an exceptional staff, and much more. 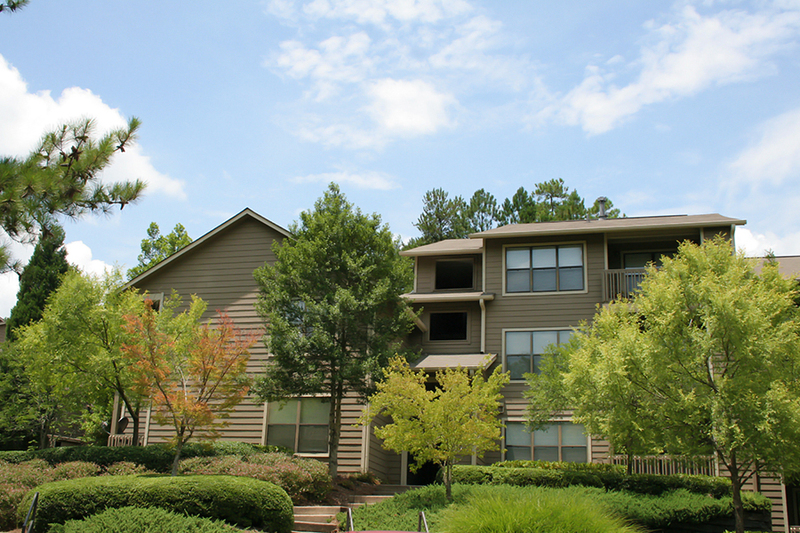 We proudly offer online rent payments and flexible lease terms. 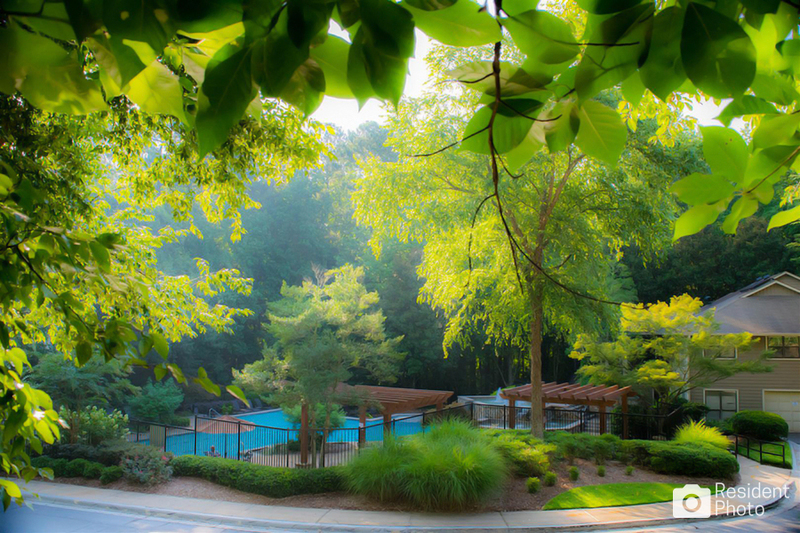 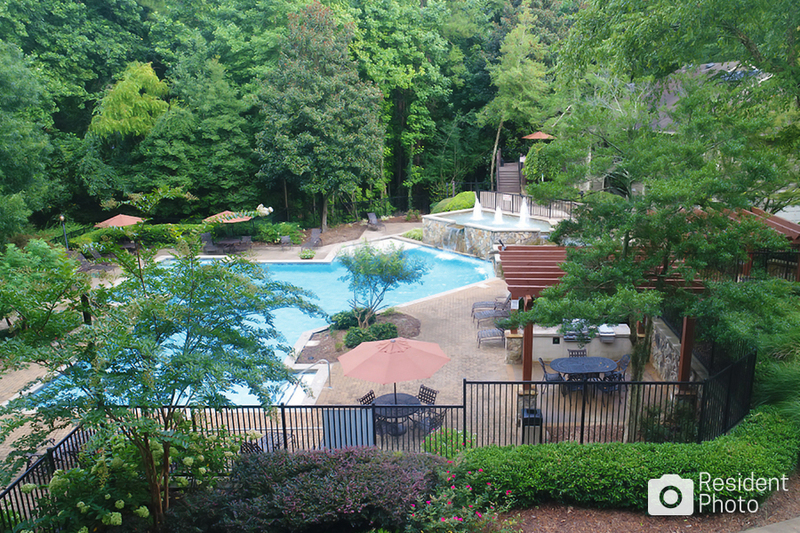 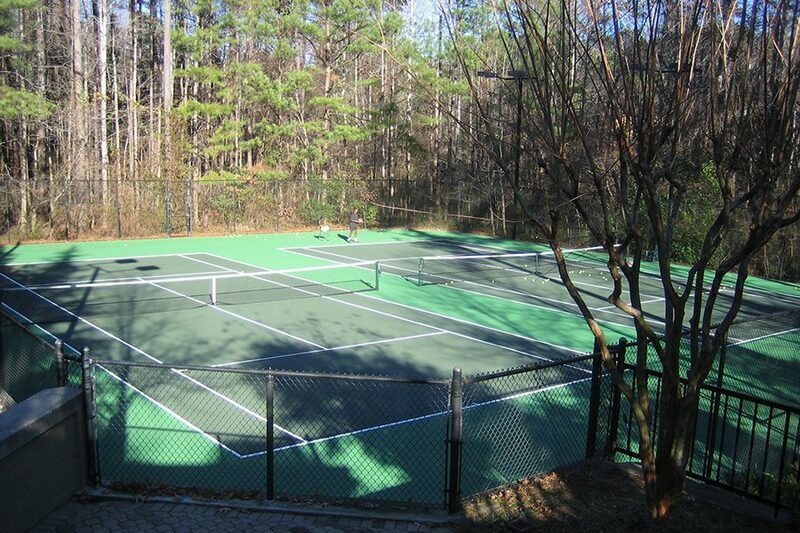 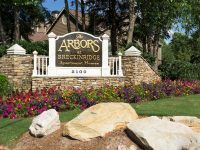 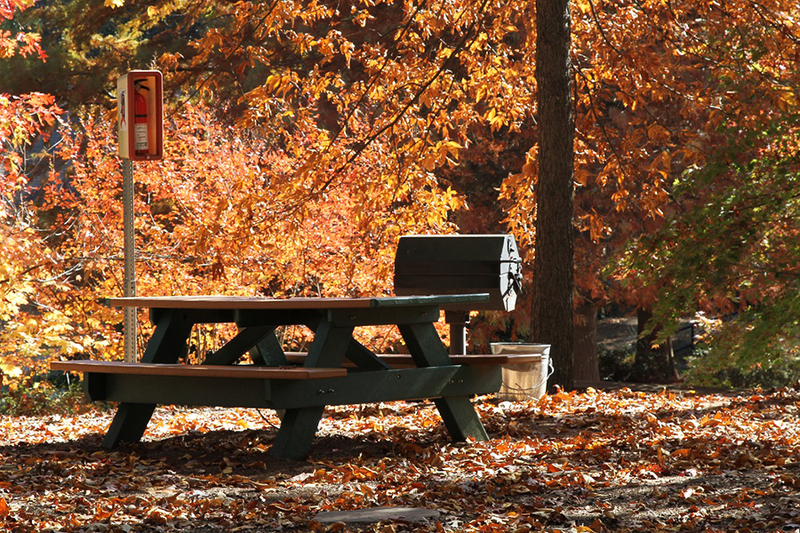 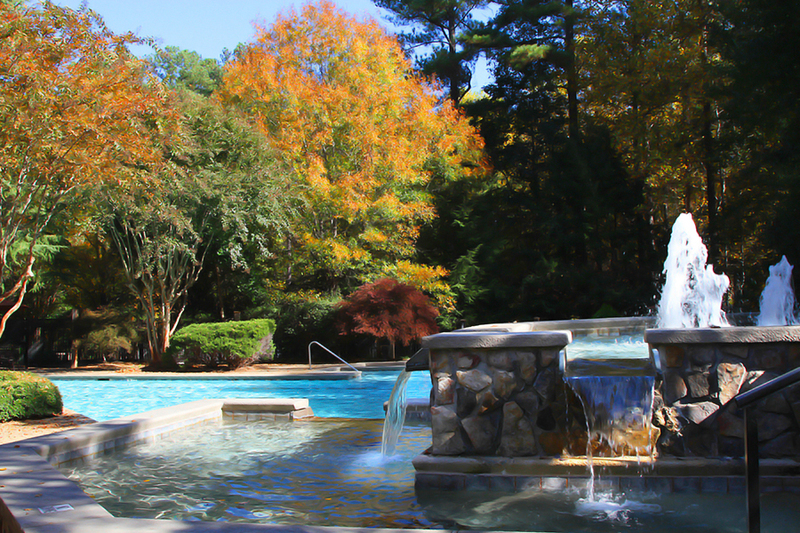 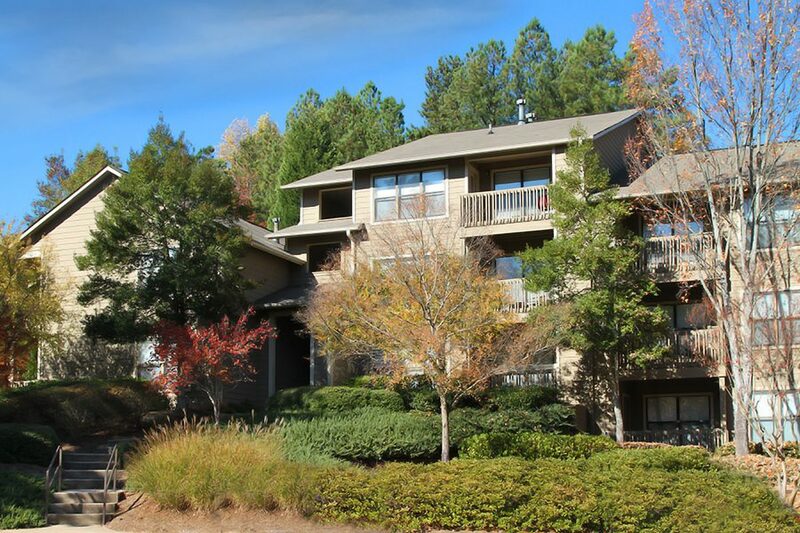 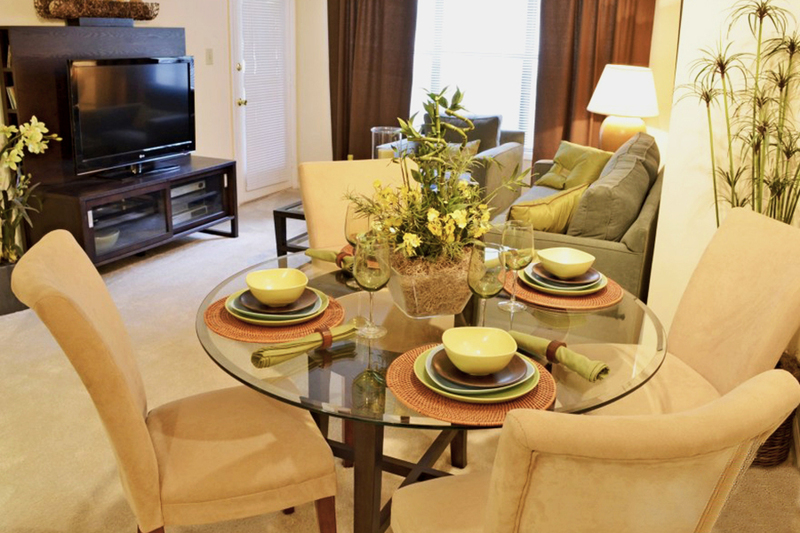 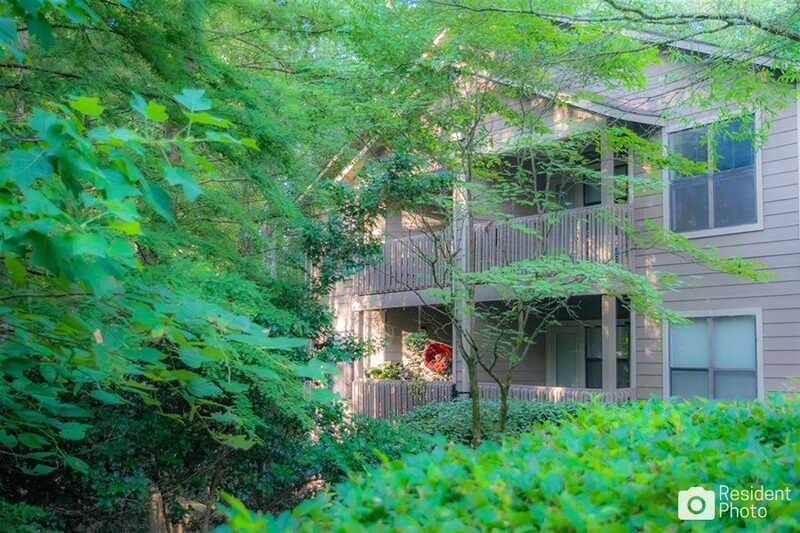 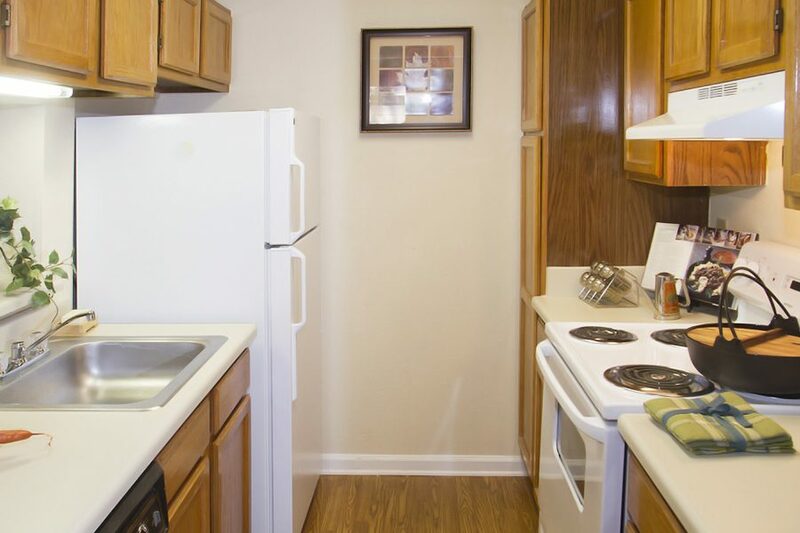 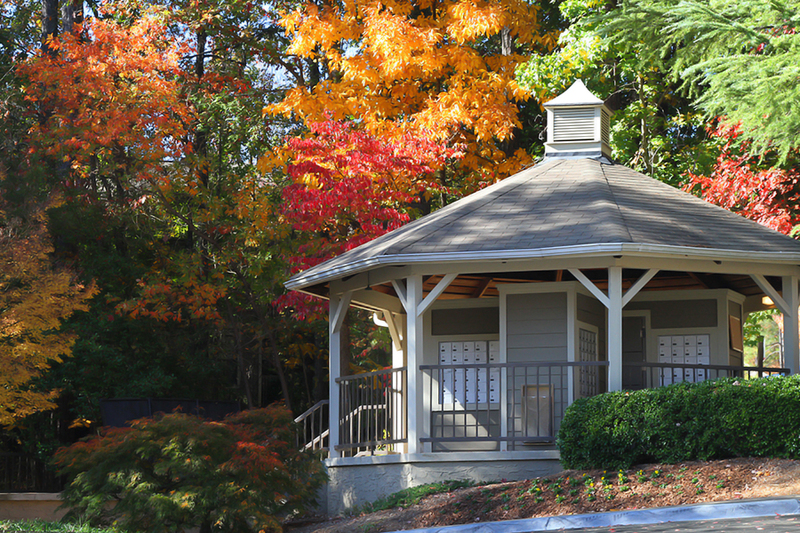 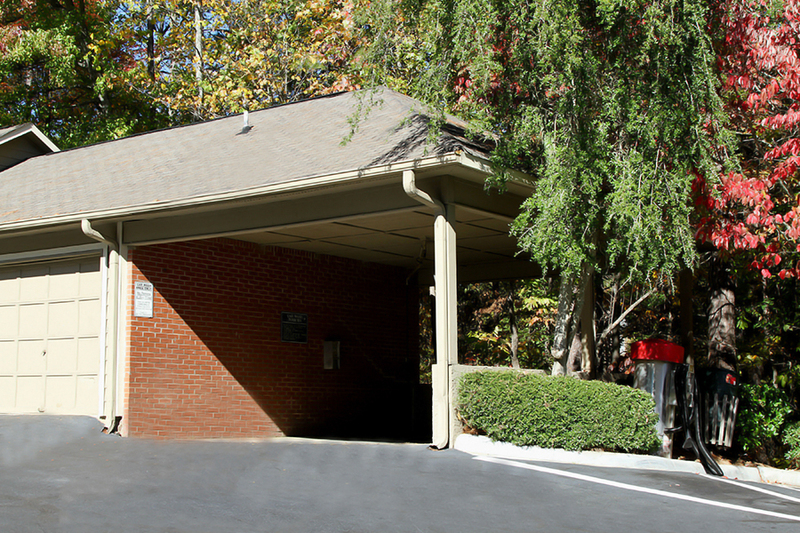 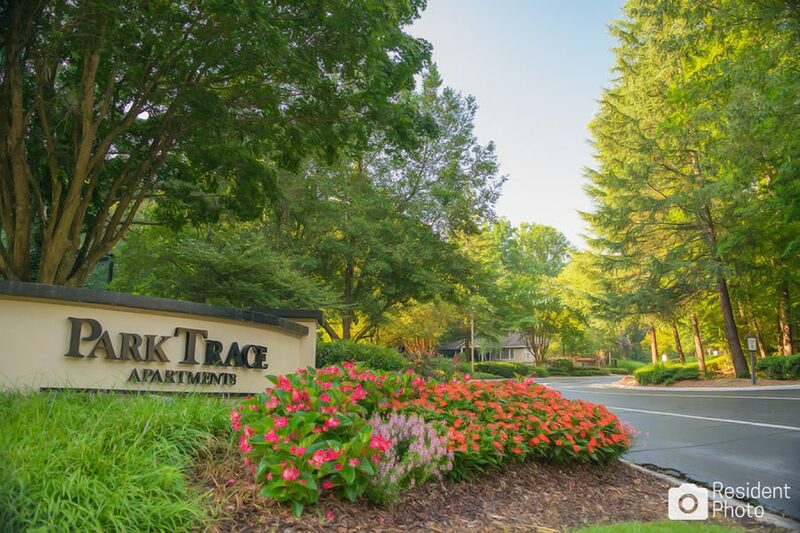 View the rest of our amenities on our website and discover why you belong at Park Trace Apartments in Norcross, GA!